Take payments wherever payments need processed. You work wherever work takes you and you need a way to process payments when you’re out and about. 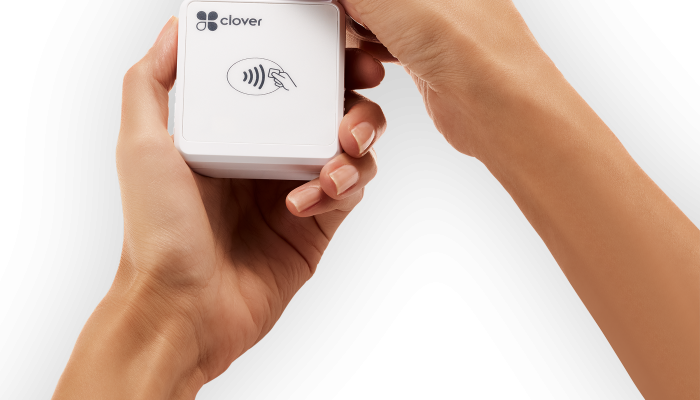 The Clover Go all-in-one sets a new standard for on-the-go payments. 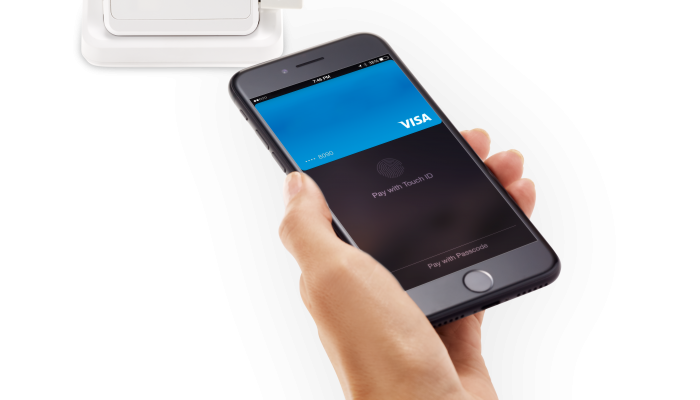 Accept secure credit, debit, dips, swipes, and taps for contactless payments like Apple Pay, Android Pay, and Samsung Pay. Pre-set custom tip amounts and create multiple tax rates. 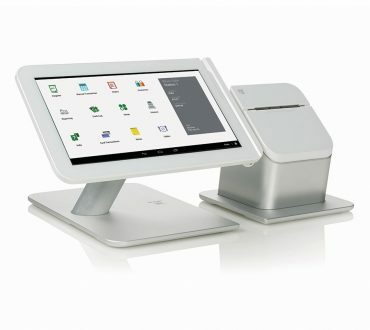 Accept electronic signatures then simply email and text receipts. They’ll safely be stored for your convenience. 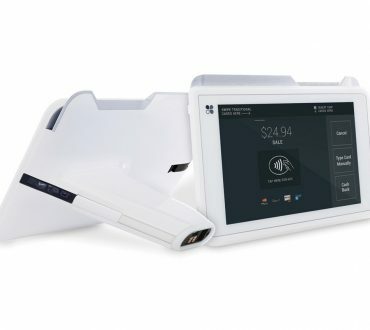 The Clover Go all-in-one pairs via Bluetooth connection making it compatible with the iPhone X and other iOS, and Android mobile devices. 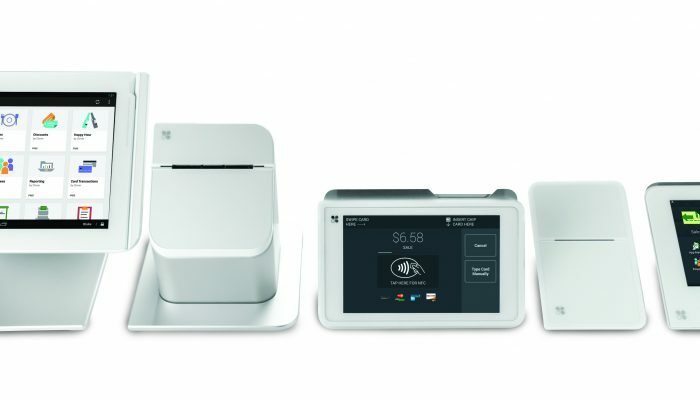 Fast transactions are key, no one wants to wait in long lines. 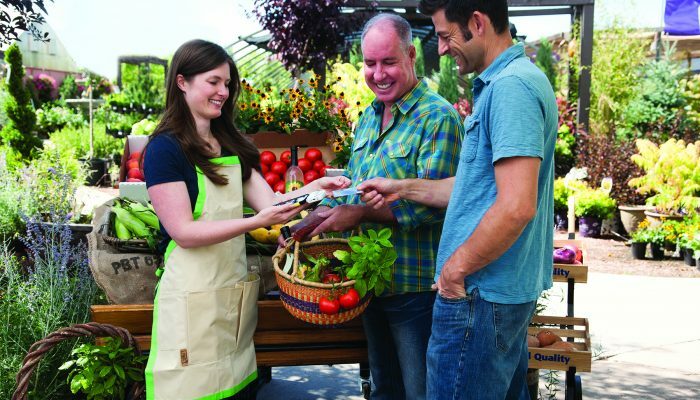 Designed for quick, secure and reliable transactions with the payment types your customers prefer. 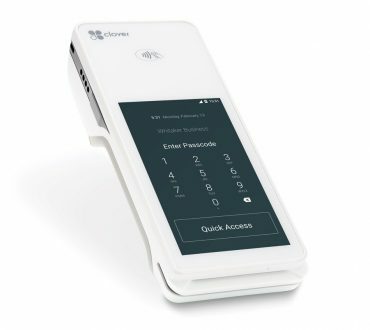 Clover Go is designed to seamlessly work with the other Clover devices. 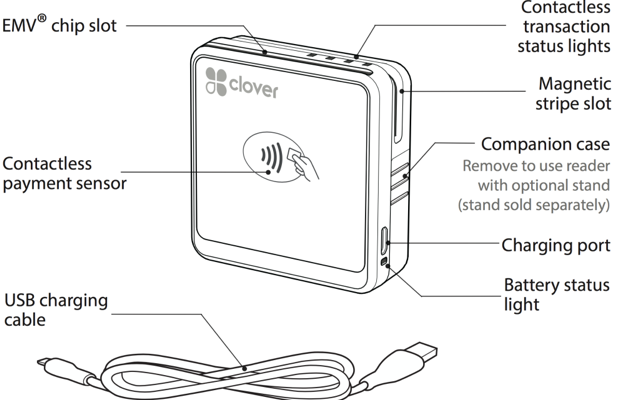 Start an order on another Clover device and close it on the Go. Flexibility is the key here. You can relax knowing your business and customer data are protected with data tokenization, end-to-end encryption, and hardware created with secure payments in mind. 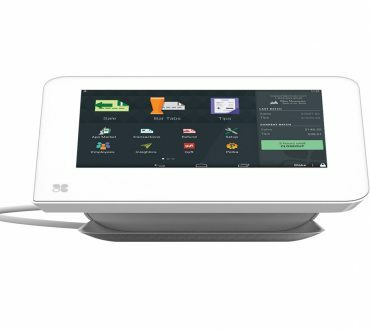 Initial setup is crucial to a successful start with your new POS system, our system comes ready to go with all the training you need. Then if it’s ever needed we are available 24/7/365 to assist. Accessories:	abletop stand sold separately. You will need to remove companion case in order to use the reader with the stand. Gain access through the clover App Market to powrful tools created specifically for your business development. Apps that will lighten your workload, help you reach the masses, retain customers, and boost sales. As your business continues to grow these additional devices will assist in easing your workload and tackling responsibilities for you.